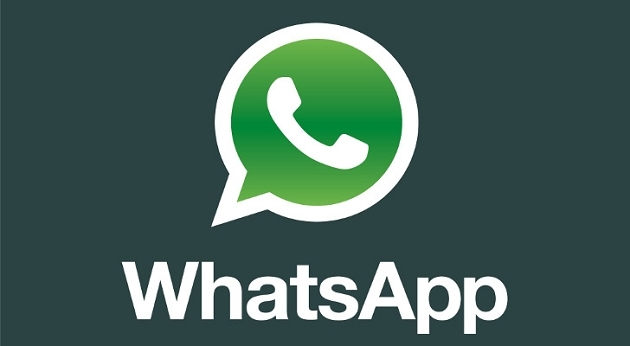 Whatsapp is an associate degree application (which was based in 2009 by Two Americans Brian Acton and Jan Koum those were also the CEO) becomes more familiar in the era of Android phones whereas it is also available on black berry OS, Apple iOS and selected Nokia series 40, Symbian’s, and selected Nokia Asha Phones. Whatsapp is giving free messages, photo sharing, and video sharing service to their user in free of cost for the first year. Till November 2013 it reached to a blast success. Whatsapp also claimed that 400 million users use this service each month. Surprisingly, on February 19, 2014 Facebook bought Whatsapp for $19 billion from which Facebook will pay $4 Billion in cash, $12 billion in Facebook shares & $3 billion in restricted stock units given to Whatsapp Founders and employees that will empower over four years. Skype released in August 2003 which becomes thoroughly a need of everyone till 2010, as it was providing free calls, video chat, and Instant messages and much more is the package of Skype. Skype started using in offices to make conference meetings. Skype was available in 27 languages and has 660 million worldwide users in 2010. Skype was bought in 13 October 2011 for $8.5 billion in all cash, by well known company Microsoft. This was the big purchase of Microsoft’s ever. Nokia World’s largest selling brand, words doesn’t need to express brand fame. On 2nd September 2013 Microsoft announced to acquire Nokia for $ 17.7 billion. Nokia’s former CEO Stephen Elope and several other executives joined Microsoft as part of the deal. 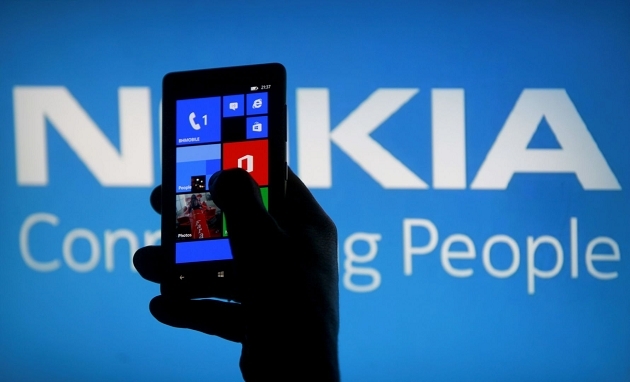 Analysts say Microsoft purchase Nokia because Nokia was going to stop making windows phones. Instagram which is a social networking service to share taken pictures and videos, can use filters to transform to make pictures and videos more versatile and can share it on other social networks like Facebook, twitter, tumbler and more.It was release in October 2010. 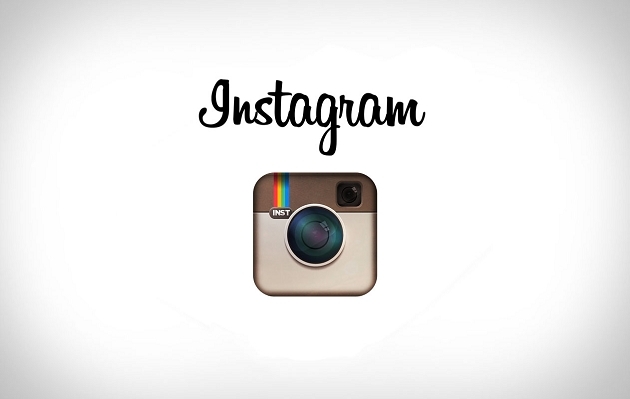 Instagram acquired by Facebook in April 2012 Approximately $1 billion in cash & stock. In 2013 Instagram grew by 23% than its mother company Facebook. 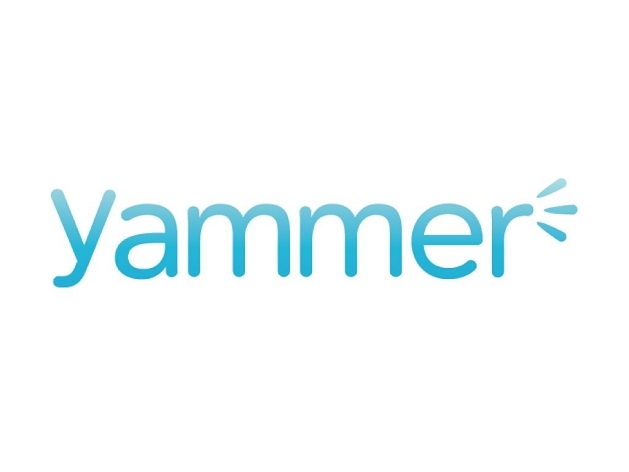 Yammer which is basically launched in September 2008 for private social network to communicate within the organization. It is accessible with user’s domain and appropriate email address. Yammer also gives third party developers the opportunity to create and sell their collaborative applications directly to users of the platform. In September 2010 more than three million users & 80,000 companies used this service worldwide. On June 25, 2012, Microsoft announced that they acquired Yammer for US$ 1.2 billion in cash. YouTube a well known and famous video sharing website created in 2005.YouTube says that roughly 60 hours of new videos are uploaded to the site every minute, and around three quarters of the material comes from outside the U.S. The site has 800 million unique users a month. 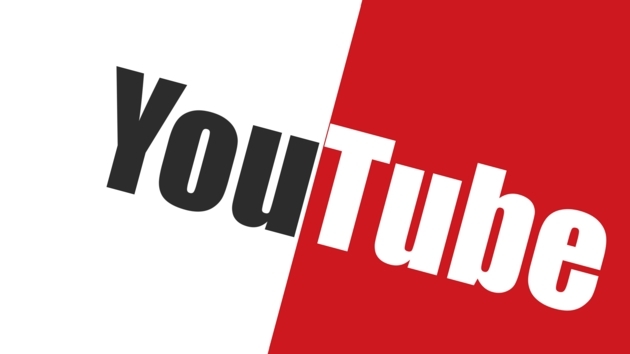 YouTube was founded by Chad Hurley, Steve Chen, and Jawed Karim, who were all early employees of PayPal. On October 2006 Google bought YouTube for $1.65 billion. Tumblr a micro blogging site where user can make their own blogs and they can make it private too. Users can also follow other’s blog. This web was founded in 7th Feb 2007 by David Karp. 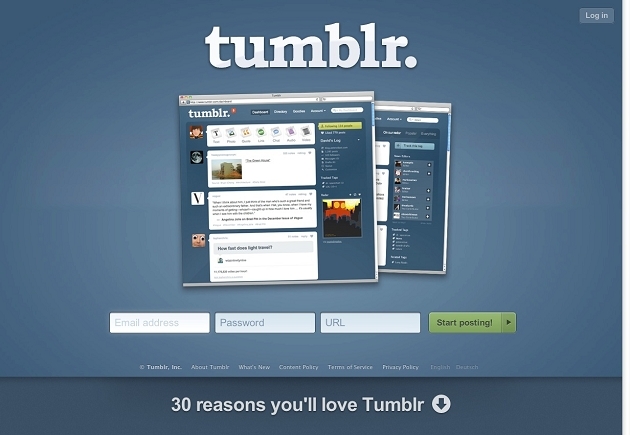 At the date of May 20th, 2013 Yahoo announced its intention to acquire Tumblr for $1.1 Billion. On June 20th 2013 this deal reach to its finalization.